For additional information about this book, visit the website authentichealing.info and authentic-healing.info. Modern medicine may have abandoned the ancient art of authentic healing, but a growing number of family caregivers and health professionals yearn to offer something more than pills and procedures. This practical guide by one of America’s top doctors answers that need. 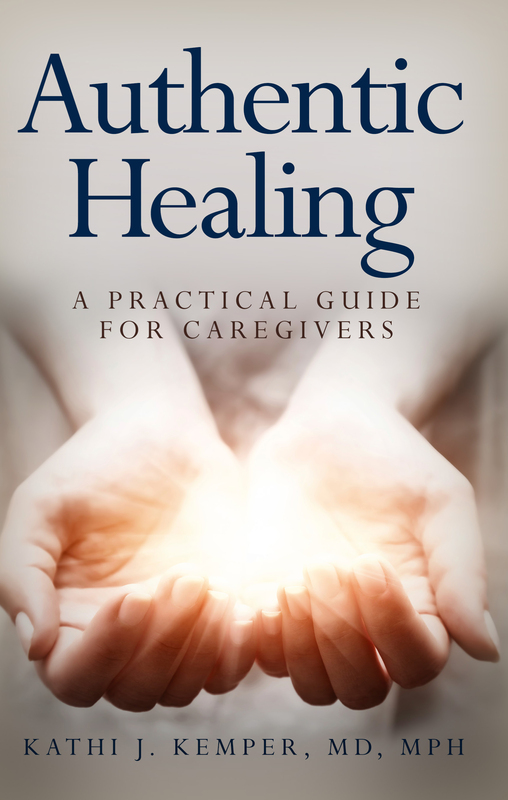 Wisdom meets common sense in a step by step handbook to empower and prepare you to help and heal.